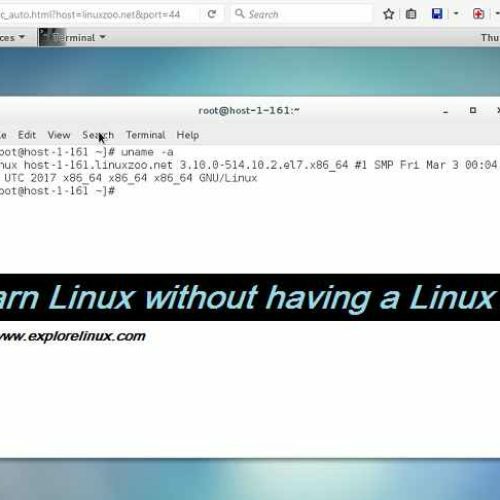 If you are looking to copy a directory in Linux using a command line, then here I have explained what command to use to copy a folder in Linux or Unix based OS. To be able to copy a directory you need to use the cp command in Linux. Well, to copy a directory needs a recursive option on cp command. Now, this command copies the destination directory into the source directory. If you go to the cp man page then you see that cp command uses the -R or the -r or the –recursive option to copy directory recursively. 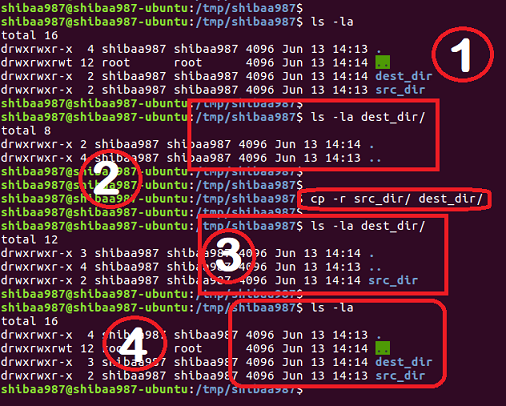 The above command will copy the src_dir to a dest_dir in current working directory. This command will copy the src_dir (which must be in the current working directory) to /usr/src directory. ls -la lists the dest_dir/ content before copying anything. List the current directory data. You can see the src_dir/ is still present here, because we have copied the directory and not moved. Just NOTE the forward slash in each command. All of the above commands do the same thing of copying a directory to another directory in Linux or Unix based operating system. Well, the forward slash holds a meaning when you delete a directory recursively. I will cover that while explaining the rm command in Linux. The above command will copy ONLY the files and leave any directory present in the /home/shibaa987/Downloads/ while copying to /tmp/Downloads/ directory. The above command will copy all the files and directories present in the /home/shibaa987/Downloads/ to /root/Downloads directory. I think this should do what you are looking for. If still face some problem either comment here or create a forum thread in Linux commands Forum.